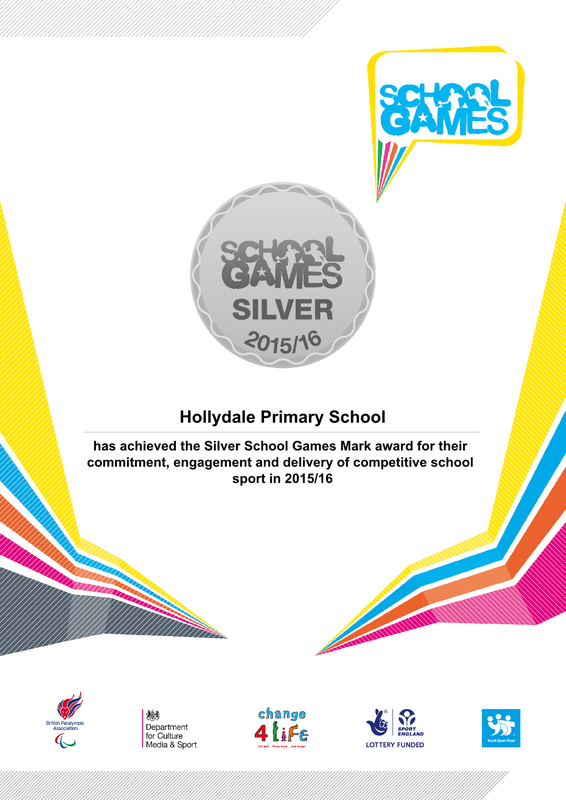 At Hollydale we want to establish a culture that enables and encourages all children to play and enjoy sport. Employ a dedicated specialist sports coach who works both in class and with children at playtime. 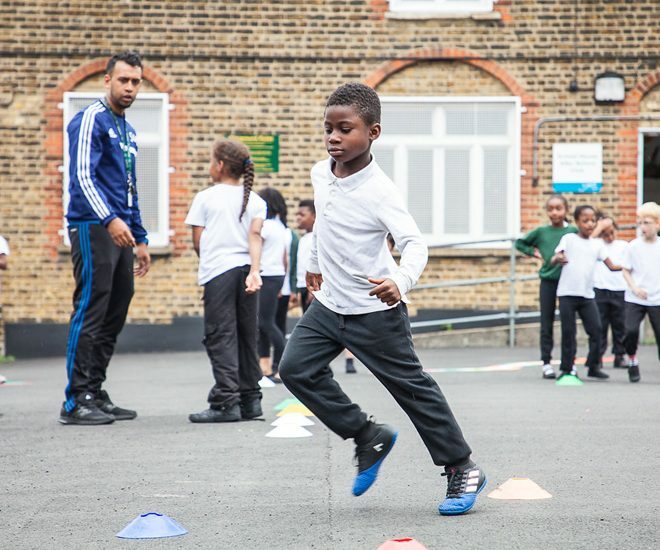 Employ a dedicated sports coach to work with children at playtime and during after school club. 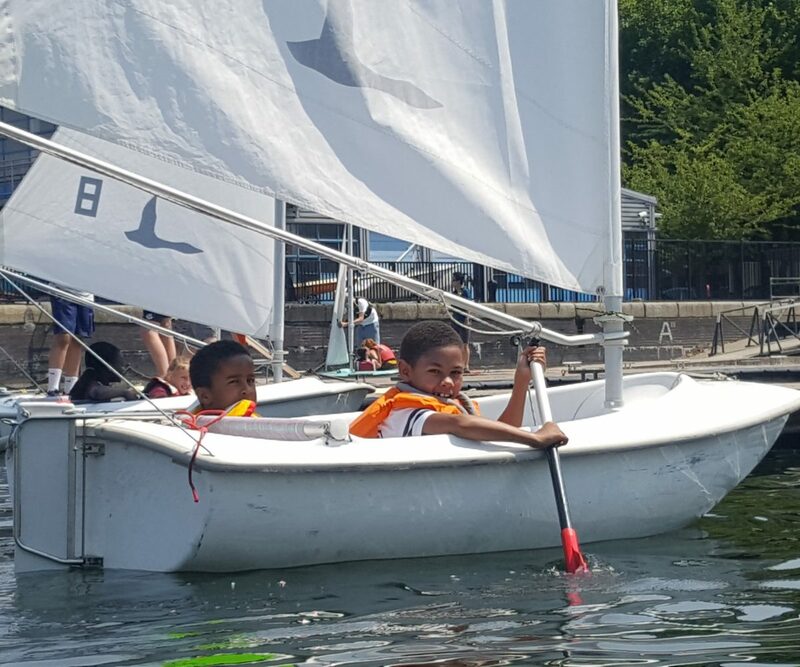 Have a number of high quality after-school clubs offering a wide variety of sporting opportunities. Enter numerous inter-school sport competitions. Provide additional training and coaching for children in school teams to develop their skills. 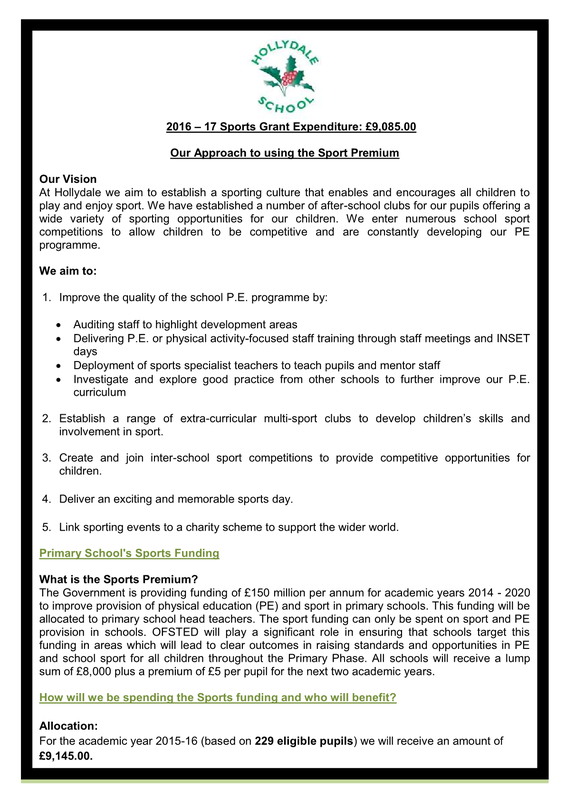 Continue to support inter-school sport competitions to provide further competitive opportunities for children. Continue to hold an exciting and memorable sports days. 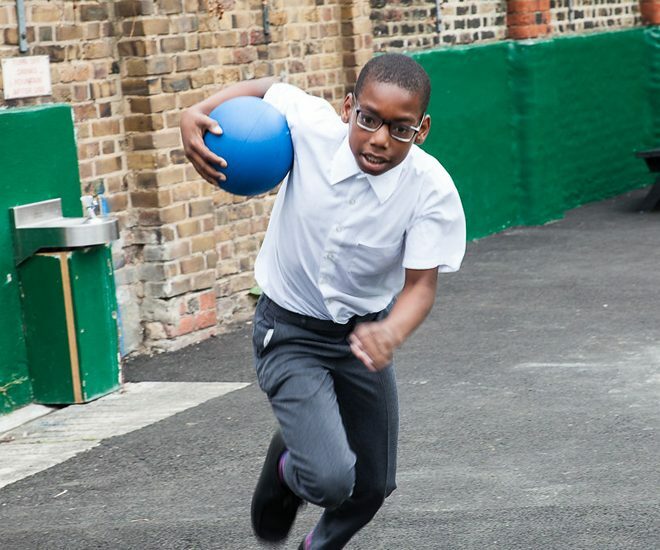 Continue to offer school journey in Year 5 and 6 where the primary focus is on adventurous physical activity. Continue to offer swimming lessons to children in KS2. 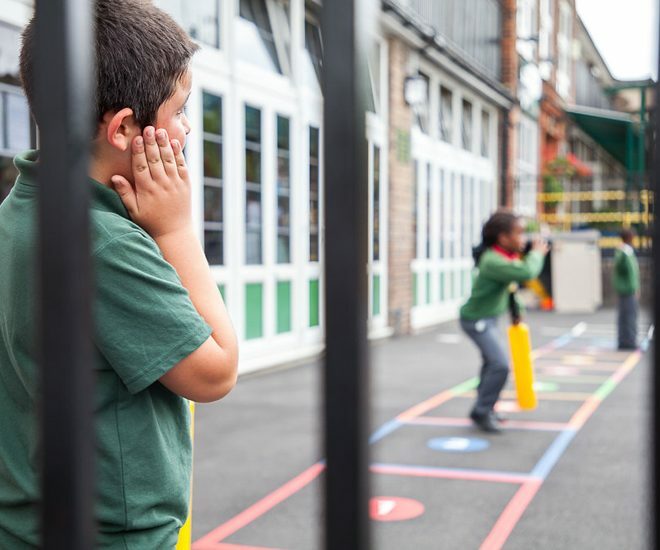 The Government is providing £150 million per annum for academic years 2014-2020 to improve provision of PE and sport in primary schools. 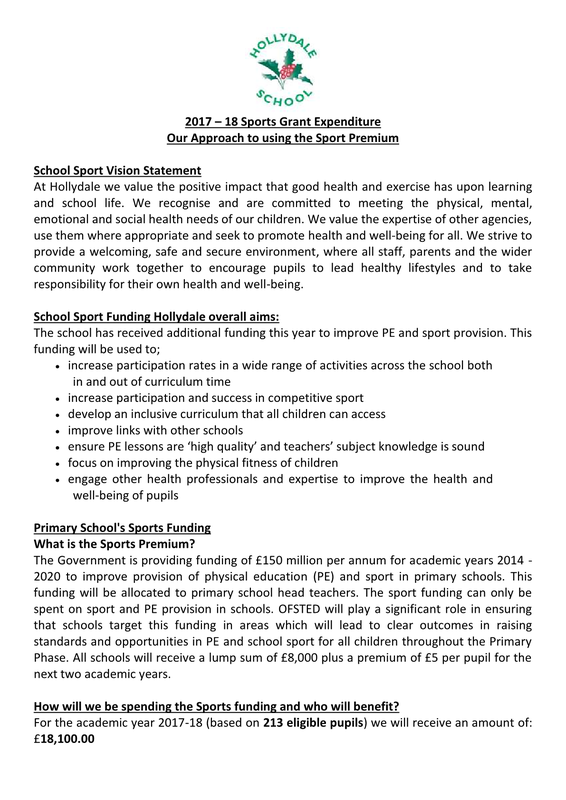 This funding can only be spent on sport and PE provision. 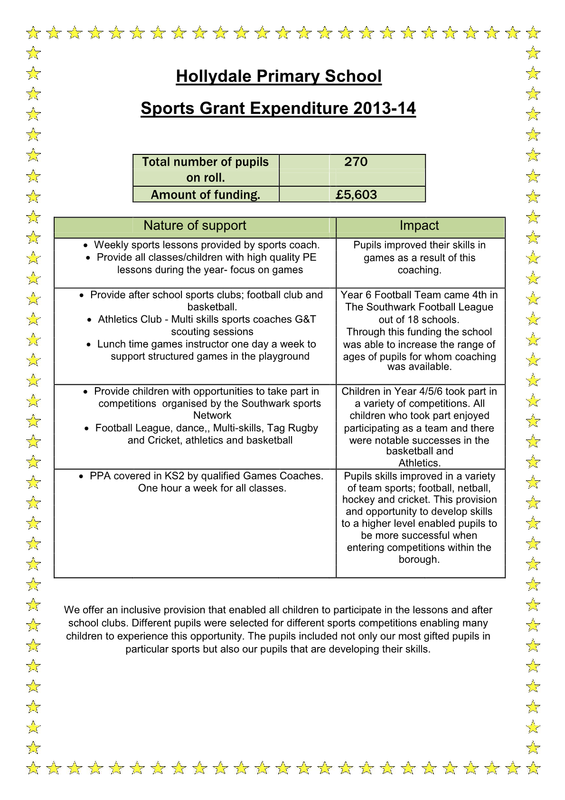 Schools receive a lump sum of £8,000 plus year plus £5 per pupil. We will evaluate the impact of the Sports Premium funding as part of our normal self- evaluation and provision mapping arrangements. 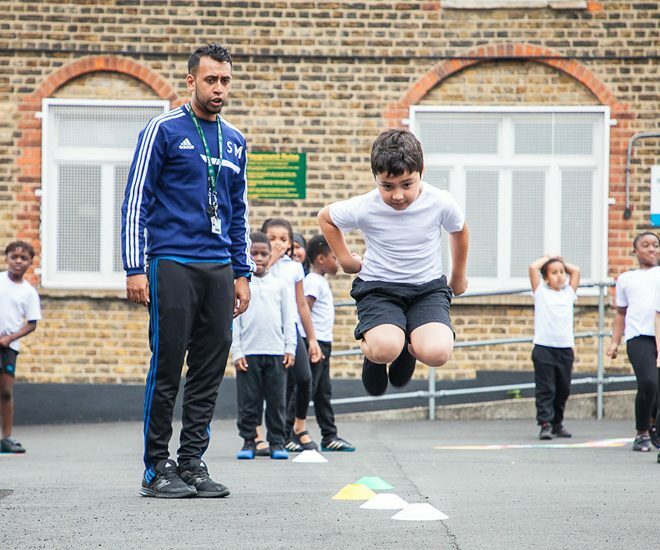 We will look at how well we use our Sport Premium to improve the quality and breadth of PE and sporting provision, including increasing participation in PE and sport so that all pupils develop healthy lifestyles and reach the performance levels they are capable of. 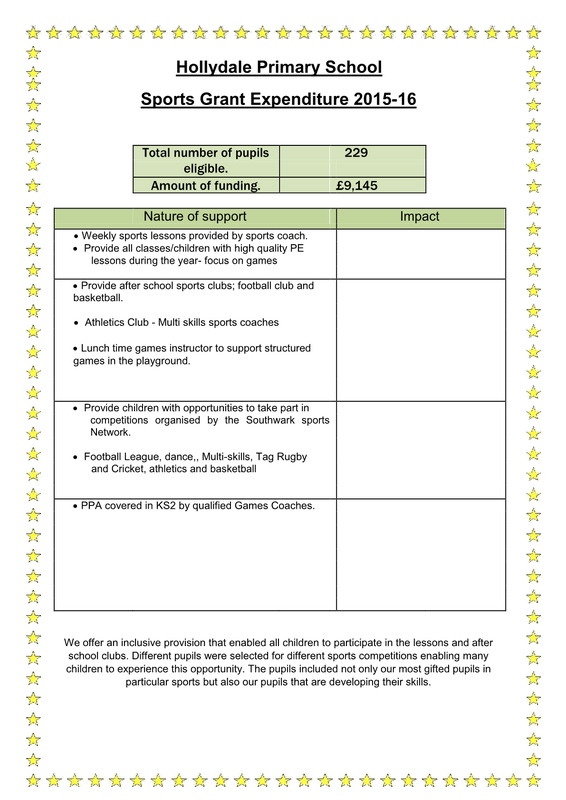 Measuring the impact of the activities provided with sports premium funding can be achieved in different ways. 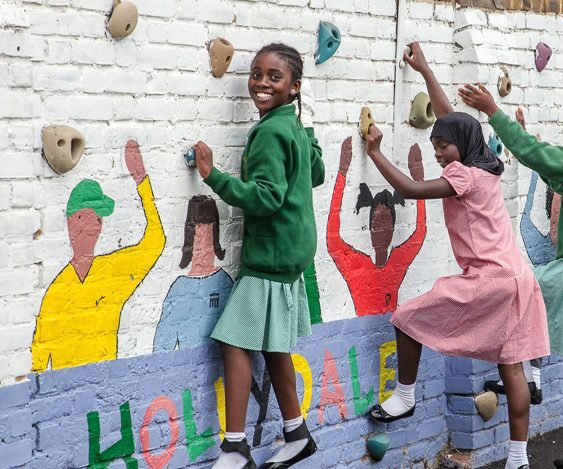 We will look at progress in PE as well as other areas of development such as self-esteem, confidence and the numbers of pupils involved in sporting activities in and out of school. We will also evaluate the impact of professional development opportunities in improving teaching and learning in PE.